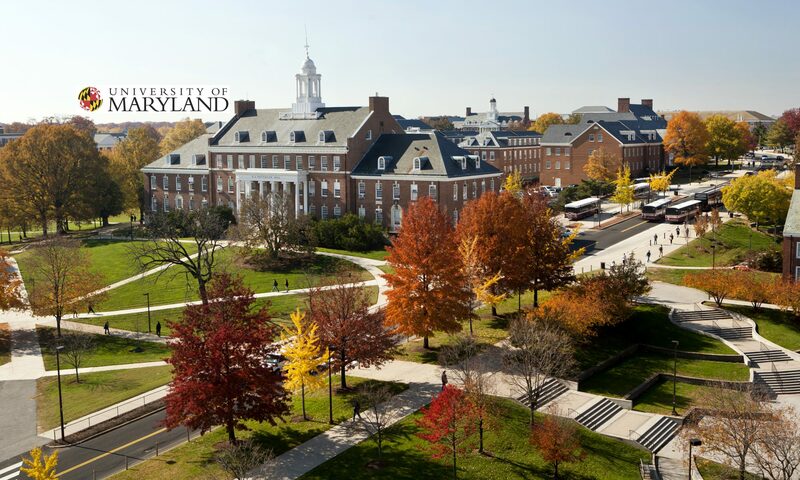 I am an associate professor in the Department of Government and Politics and director of the Center for American Politics and Citizenship at the University of Maryland. In 2010, I was a visiting scholar at the Center for the Study of Race, Ethnicity and Gender in the Social Sciences (REGSS) at Duke University as a Ford Foundation Post Doctoral Fellow. I am currently a fellow at the Public Religion Research Institute (PRRI). I earned my Ph.D. in political science from Louisiana State University in 2008. My research and teaching interests focus on Latino politics, minority and identity politics, legislative and political behavior, institutions, state politics, immigration and Millennial politics. My dissertation on Latino representation was funded by a grant from the National Science Foundation. I am a native of Colombia. When I was two years old, my parents immigrated to Ft. Lauderdale, Florida where I grew up. I fluently speak, read, and write Spanish.